Pink Ribbon Breakfast 23rd and 24th May. May is the month for Mothers. 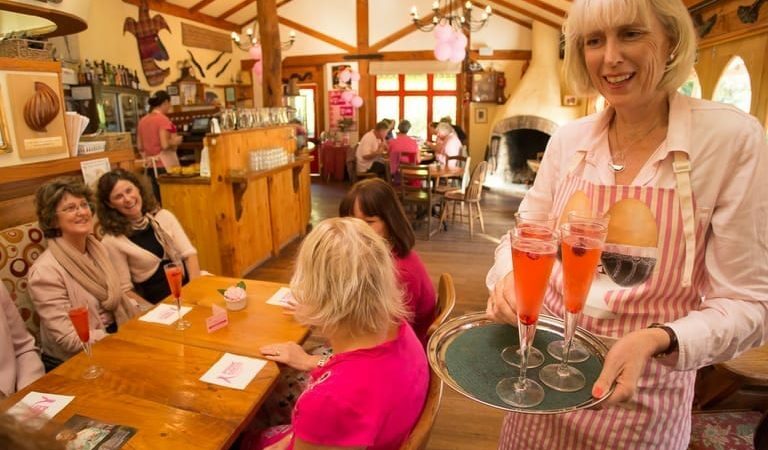 Firstly, Mothers Day on the 10th and then throughout the rest of the month all sorts of different groups holding Pink Ribbon Breakfasts to raise funds for the New Zealand Breast Cancer Foundation. This year will be our fourth Pink Ribbon Weekend. The first year we just held it on the Sunday for breakfast but now we have extended it to run on Saturday and Sunday all day so we can raise a serious donation for the NZBCF. A special Pink Ribbon menu runs alongside our usual menu and 15% of all sales from the special menu go into the donation pot. We are also running a raffle with 4 prize draws and for a gold coin donation you can take a pink ribbon and tie it to the White Tree of Remembrance on the terrace. For extra fun there is a Guess the Number of Spots game and Pink Lady apples for all guests. 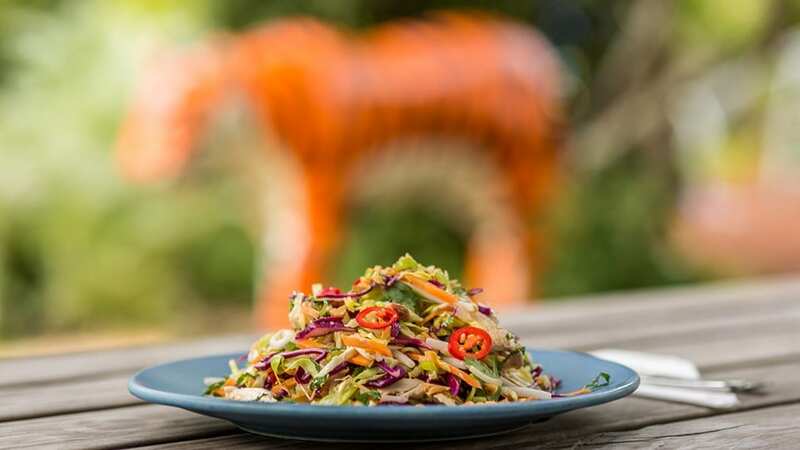 It is a lovely weekend to come for breakfast, lunch or morning/afternoon tea and really do some good at the same time.There are not many families in NZ that haven’t been affected by cancer in some form or other and this is one way we can help in the ongoing challenge of finding ways to mitigate it. 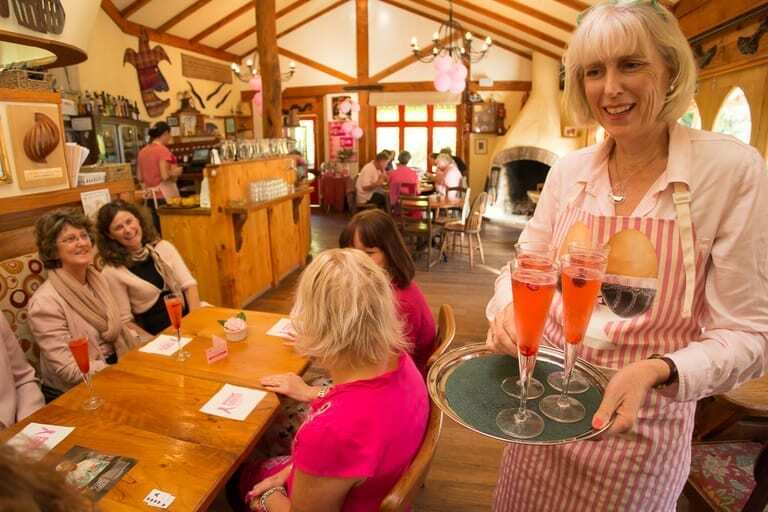 So gather your girlfriends, put on your pink and enjoy some time out over breakfast or lunch this weekend ( book a table at jesterhouse.co.nz/contact ) while helping the NZBCF to help those fighting this sinister disease. We look forward to pinking up your weekend.